A radio net is a lot like a fish net – they both gather things up. For the radio operator, it makes for a convenient meeting spot without the need to cast about all over the band looking to make contact. 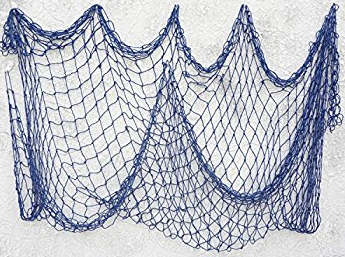 I have compiled a list of local nets in the area in an attempt to answer the question many newer amateurs have about finding a net they can participate in. This list is by no means exhaustive nor complete, but it does attempt to identify some local area nets. If you know of some others leave a comment and I will incorporate the information. Thinking of becoming a Net Control Operator? The Net Control Operator provides the net with cohesiveness – he bolts it all together. The article below was published to the Mesabi Wireless Amateur Radio Club’s Facebook Group page on May2, 2018 as an attempt to recruit volunteers to act as net control operators.